Recently released from prison on bail, civil rights activist Golrokh Iraee may have to serve more time in prison depending on the outcome of another case against her and political prisoner Atena Daemi. 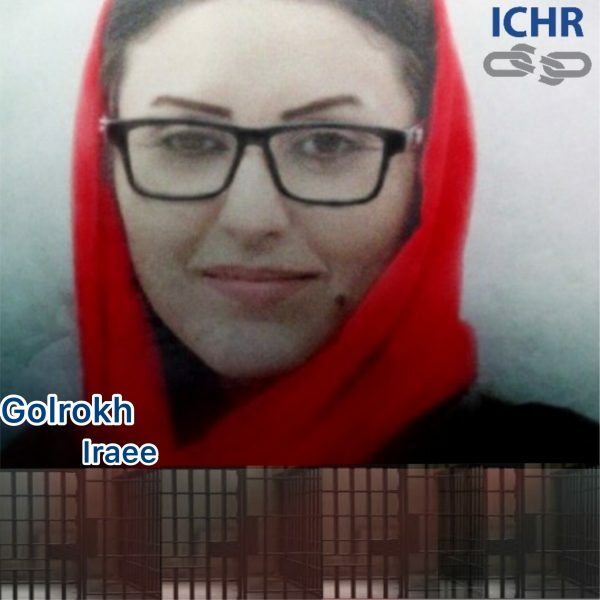 Golrokh had served a six-year prison sentence since October 2016 primarily for writing an unpublished story about stoning in Iran, and was released from Evin Prison in Tehran on April 8, 2019, after posting bail set at 60 million tomans ($14,242 USD). Iraee’s husband, civil rights activist Arash Sadeghi, has been serving a 15-year prison sentence for his peaceful political activities since 2016. He underwent a biopsy in June 2018 and was diagnosed with Chondrosarcoma, a rare form of cancer that causes bone tumors, according to a source with detailed knowledge of his case. Now she could be imprisoned again if found guilty in a case brought against her and Atena Daemi by the director of Evin Prison, Ali Chaharmahali. He is accusing them of insulting the leader, disturbing public opinion, and propaganda against the state. 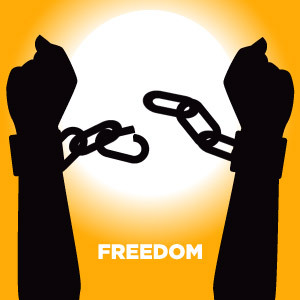 Iran’s Government is breaking laws of human rights and silencing all political, and Conscience, human rights defenders, and lawyers, as well as labour rights activists by arrests, prosecutions, torture & ill-treatments, fake trials and imprisonments. This must stop NOW.” Said Ardeshir Zarezadeh, Advocacy Director for Iran, and The Middle East at ICHR Canada.